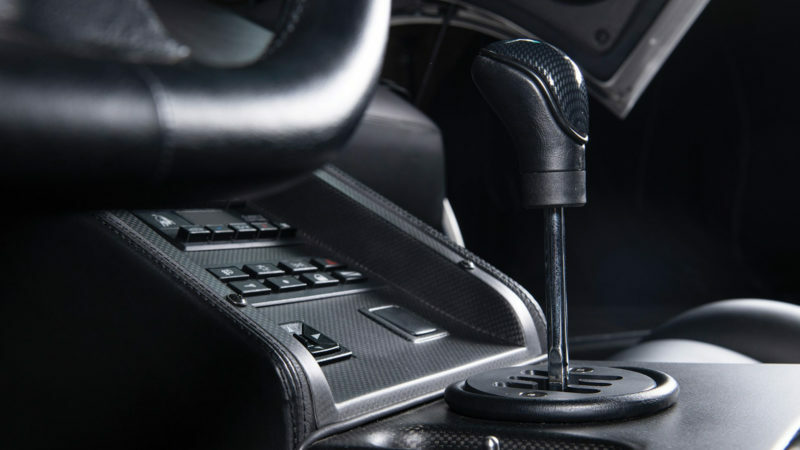 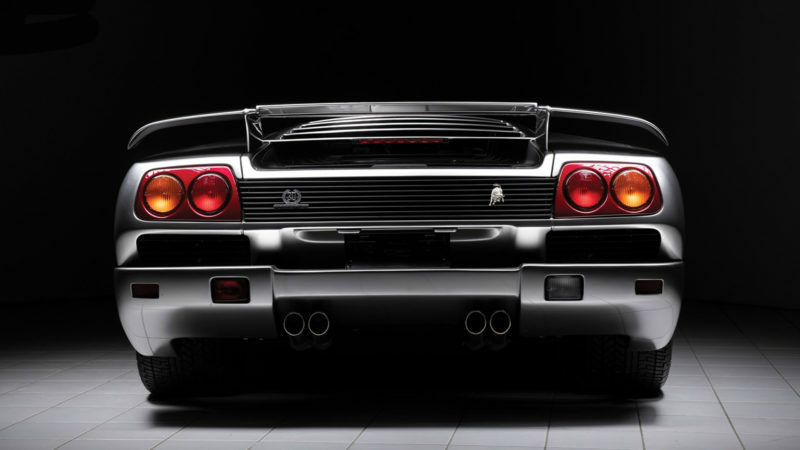 Iconic and nearly impossible to find, the Lamborghini Diablo SE30 is a machine whose supercar perfection teeters on the realm of possibility. 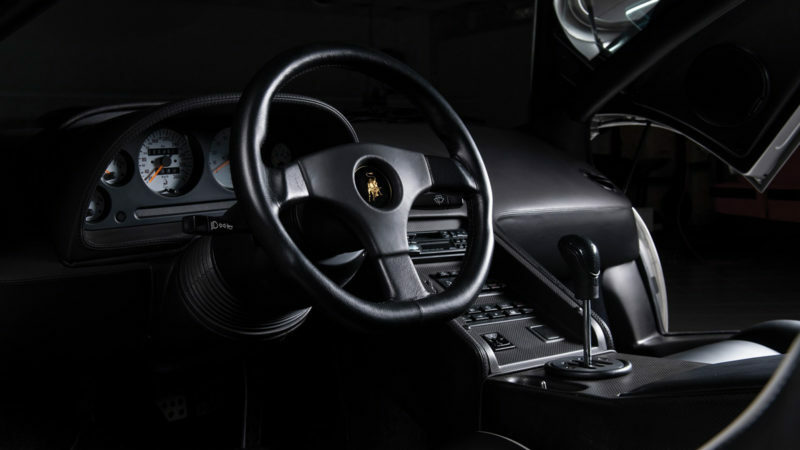 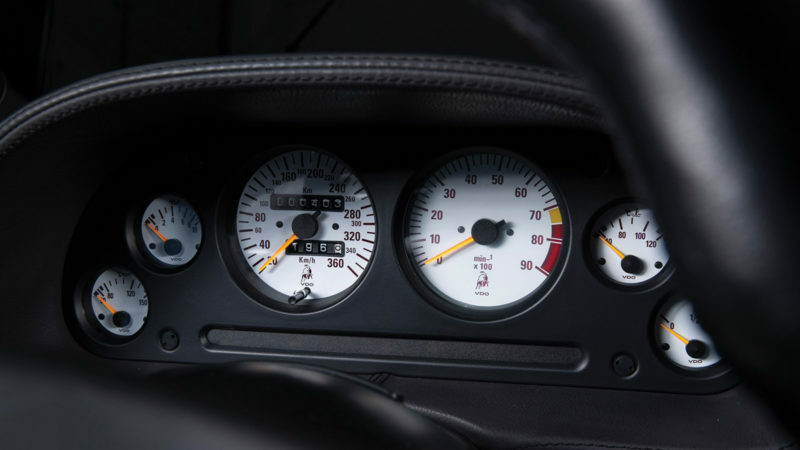 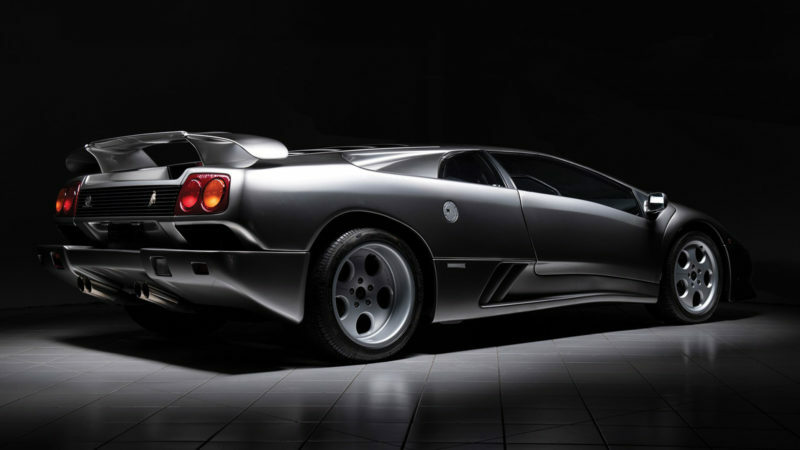 With that description out of the way, this 1996 Lamborghini Diablo SE30 does feature its original 48-valve, dual overhead 5.7 liter V12 engine. 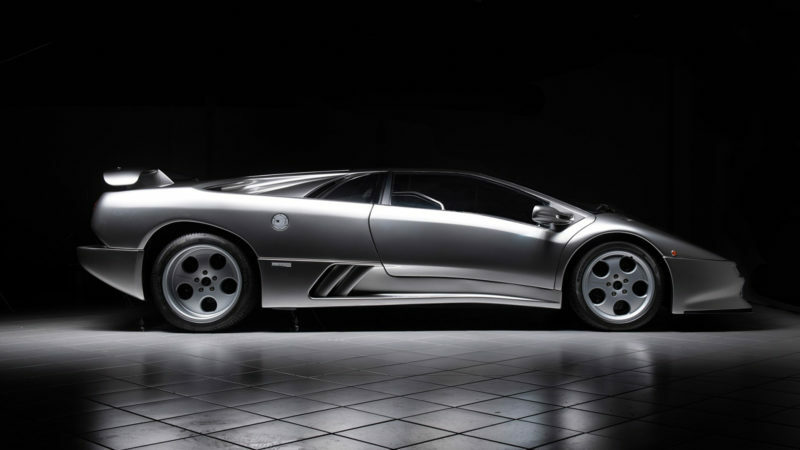 And it’s one of only 150 models. 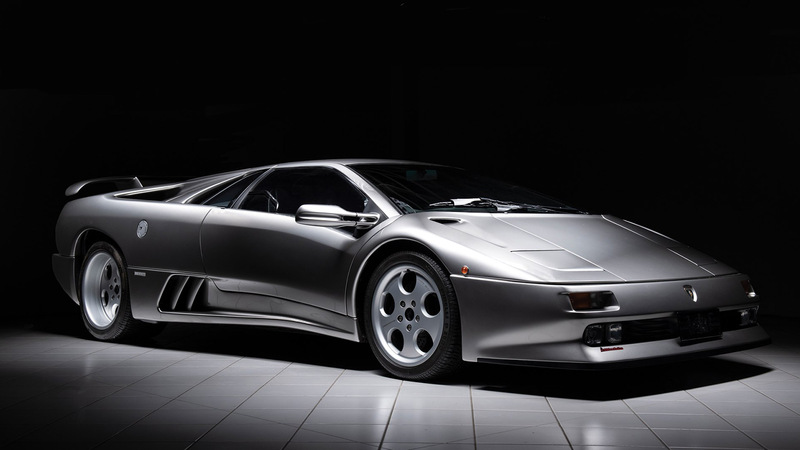 Weighing in at 300 pounds less than its original body, this particular 1996 Diablo SE30 is a silver beauty who has only been driven 403 kilometers (250 miles). 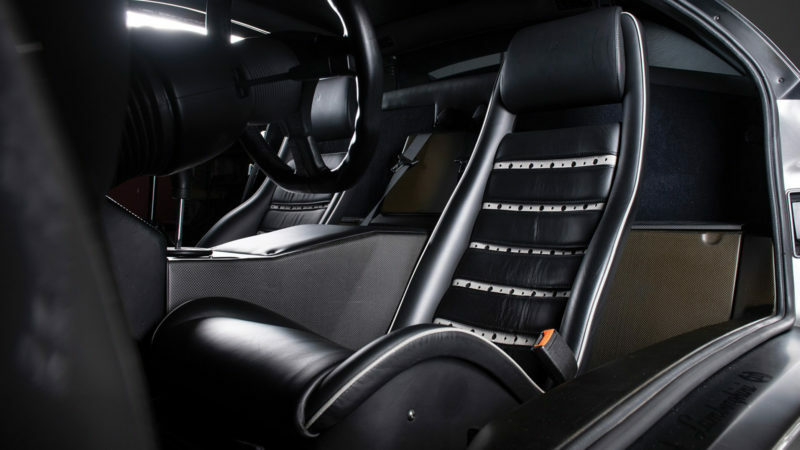 Its horsepower edges past 485, and its 428 ft-lb of torque will leave you pressed into the back of your seat at every green light. 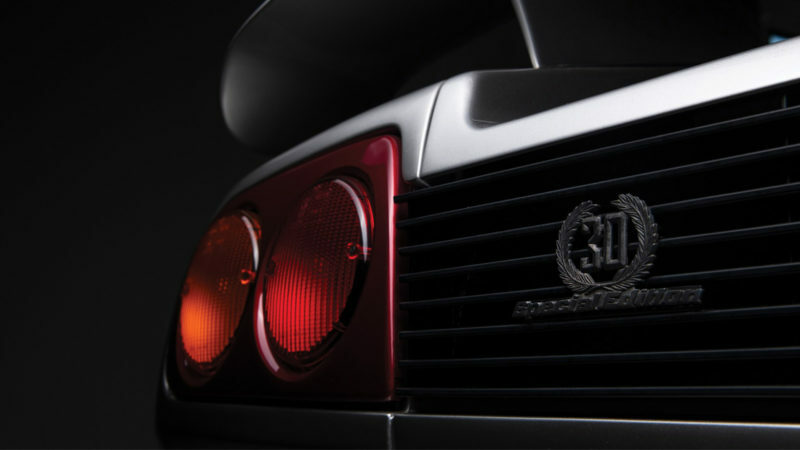 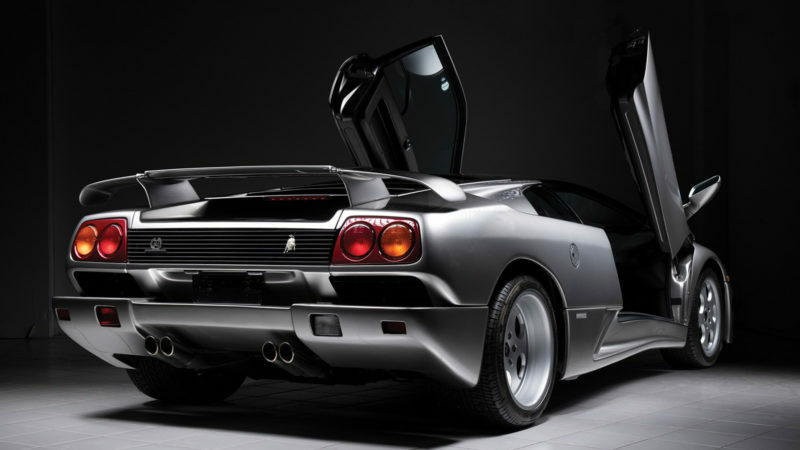 Be on the lookout for the 1996 Lamborghini Diablo SE30 at the upcoming RM Sotheby’s auction.